The ultimate dinner meal prep post. Tons of recipe ideas, tips and tricks to help you get a head start on your weeknight dinners! If you are looking for ways to get a head start on your weeknight dinners, but don’t know where to start, you’ve come to the right place! I’ve already rounded up 28 Healthy Breakfast Meal Prep Ideas, and 19 Healthy Lunch Meal Prep Ideas, and now it’s time…for 17 Healthy Dinner Meal Prep Ideas! Unlike the two previous meal prep round-ups, I’m not necessarily talking about specific recipes in this dinner meal prep post…because there are infinite recipes you can prep ahead (or prep components of ahead). Instead, I thought it would be useful to discuss the different types of recipes that can be prepped ahead, and specific meal components that can be cooked ahead of time and stored in the fridge or freezer. You don’t have to prep entire meals: when you think dinner meal prep, do you picture frozen lasagnas, soups or casseroles? You don’t have to ‘go big’ to make a big impact…start with meal components: cook a protein, some rice, or chop some veggies ahead of time. Come 5pm, this will make a huge difference in getting dinner on your table. The crock pot is your friend: building off tip 1, the slow cooker is a huge help in getting your dinner prep going. Cook a big batch of soup, a protein, some sweet potatoes…all you need to do is dump it in, push a button, and walk away. It’s totally hands off, and makes a big difference during the week. Have a stock pile: I have a freezer stocked with stir fry sauces and frozen meat balls, and I can’t tell you how easy that makes those ‘what’s for dinner?’ nights. Having options you can build off makes that decision so much easier to make! 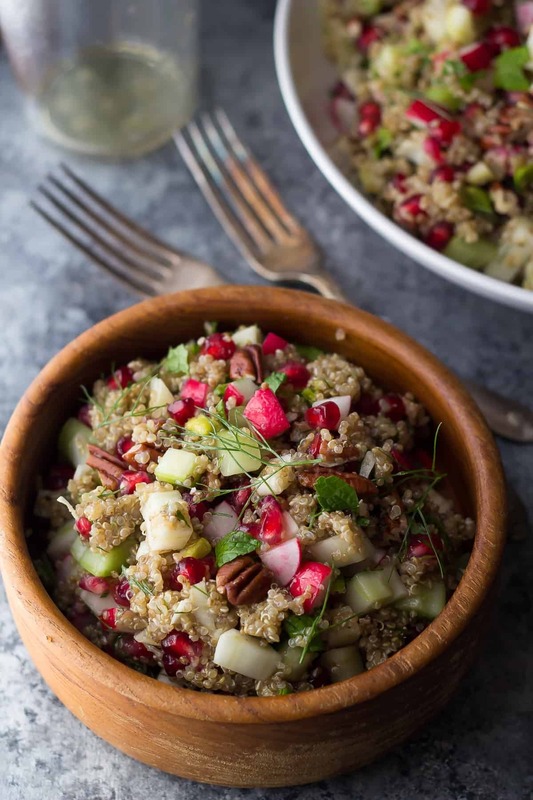 Now, let’s have a look at these healthy dinner meal prep ideas! Freezer meals are the ultimate in dinner meal prep. You can make entire meals ahead and freeze them for a completely hands off dinner, or you can just prep certain meal components ahead. I know even having components pre-made makes a huge difference and helps eliminate ‘what should we have for dinner’ questioning. Here’s some ideas that can give you a huge head start on dinner! 1. 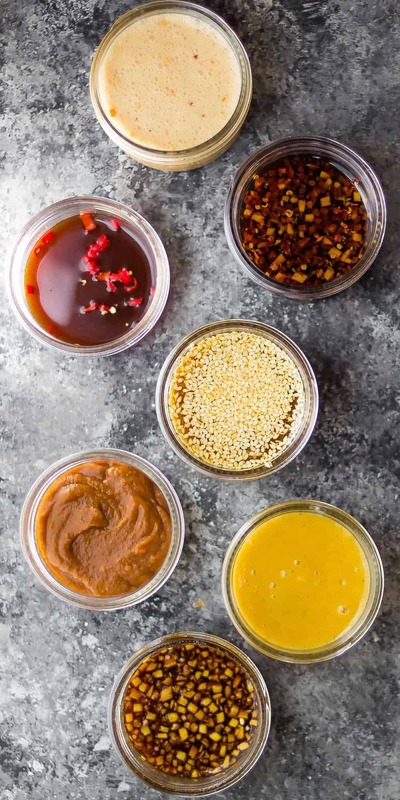 Stir Fries: Here are 7 Easy Stir Fry Sauces You Can Make Ahead, AND instructions on how you can prepare Stir Fry Freezer packs. Having your veggies and protein pre-cut, and your sauce already makes a huge difference! 2. 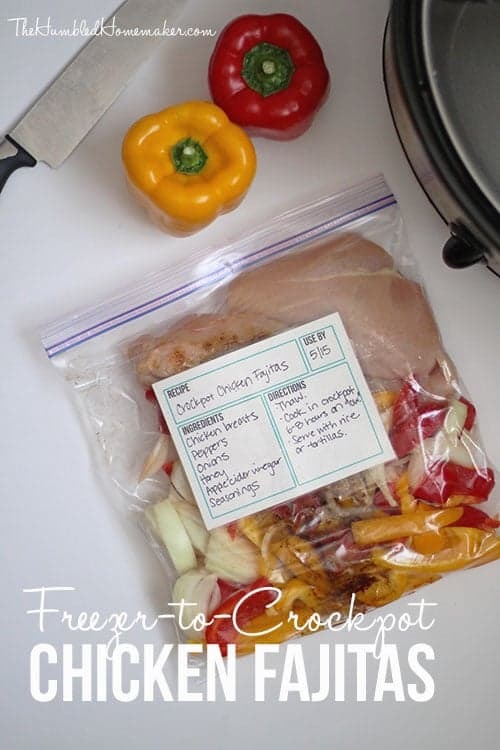 Fajita Freezer Packs: Just like stir fries, fajita ingredients can be prepared ahead. Some recipes can be made in the oven, and here’s one that goes from the freezer into the slow cooker! Image below from the Humbled Homemaker. 3. Meatballs: I LOVE my stash of freezer meatballs. 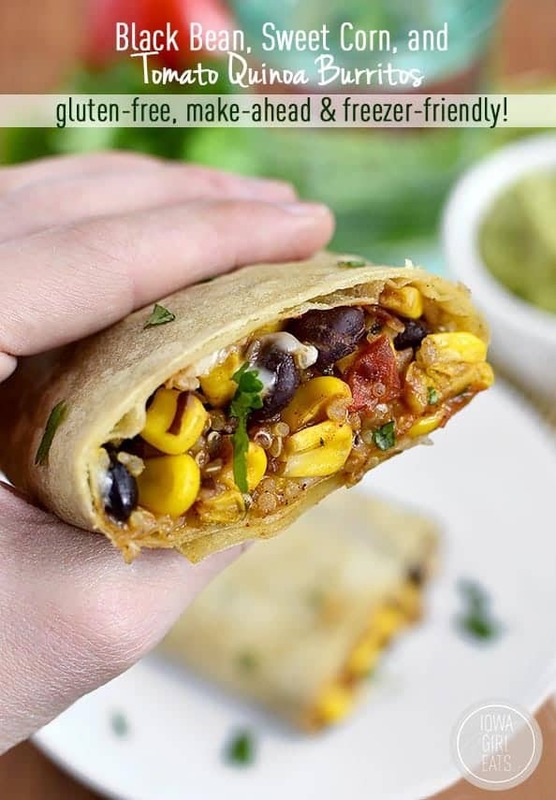 They are so handy when dinner inspiration is lacking, and are extremely versatile. 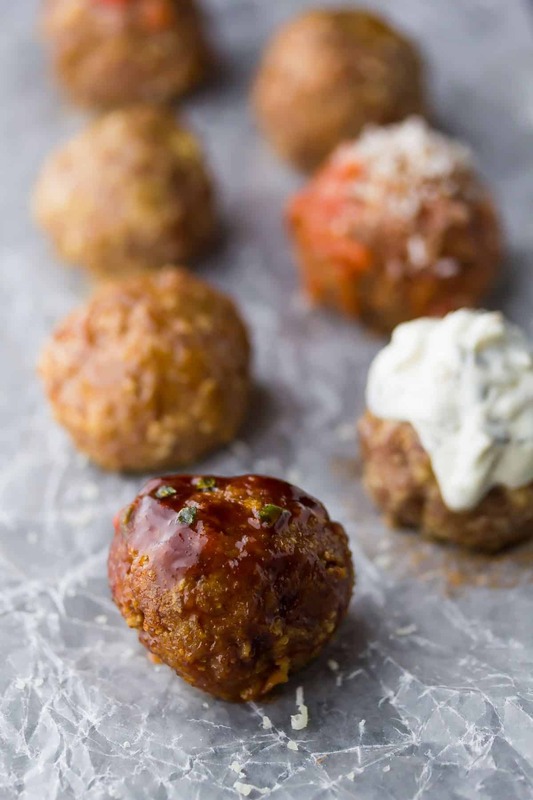 Check out this post of Healthy Baked Turkey Meatballs 7 Ways for a ton of recipes and ideas of how to serve them! 5. 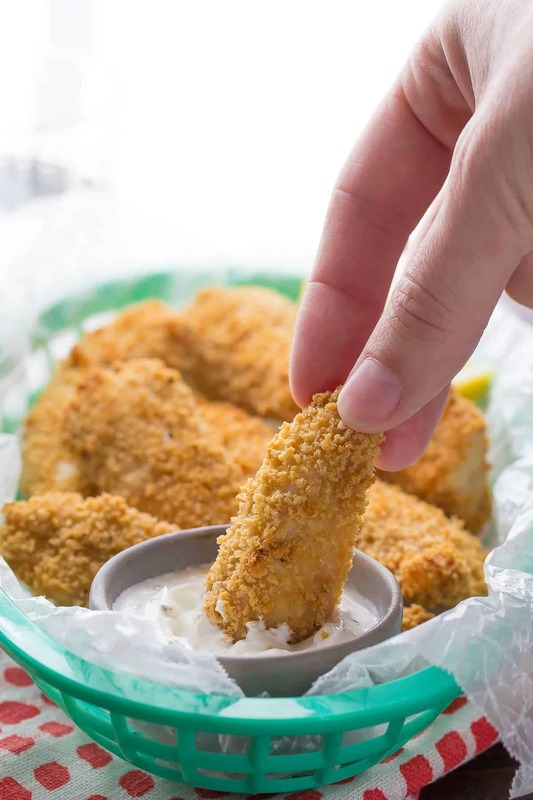 Chicken Strips: For those nights when you are reeeeeally running behind: these Healthy Homemade Frozen Chicken Strips go directly into the oven FROZEN! Can’t beat that convenience. 6. Freezer to Slow Cooker Recipes: I’m totally trying this technique out on some of my recipes. Assemble your slow cooker ingredients ahead of time, and freeze them for later. When the time comes, thaw your ingredients out and dump them into the slow cooker. 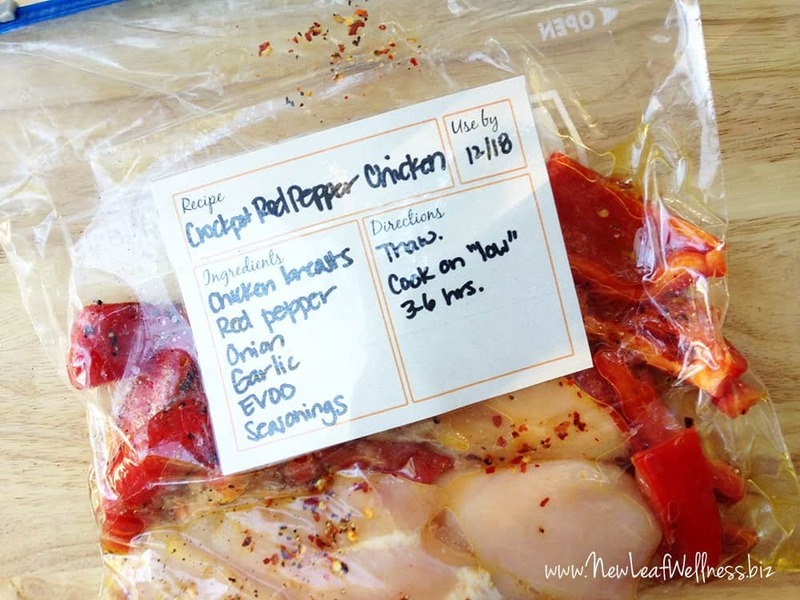 This Crock Pot Red Pepper Chicken from New Leaf Wellness look delicious and so convenient! 7. Soups, Stews, Chili: Most soup, stew and chili recipes are very freezer-friendly, and great to keep on hand for easy dinners. 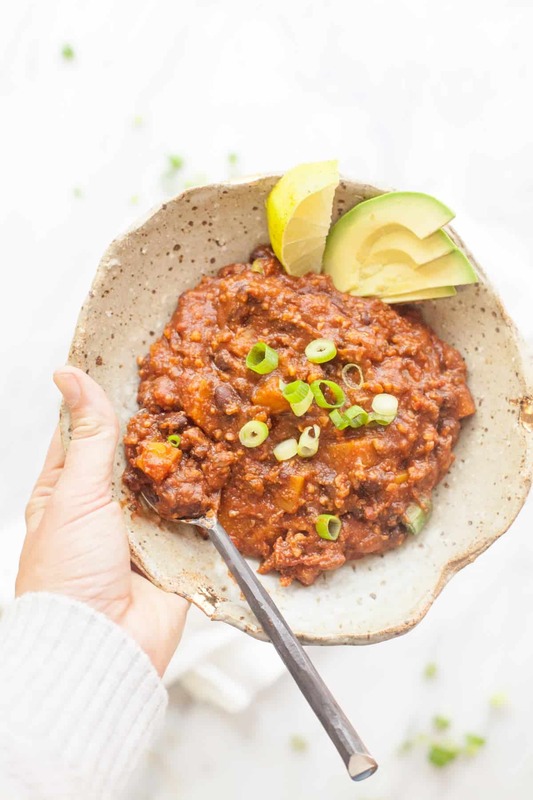 Loving the looks of this Vegan Pumpkin Black Bean Chili from Wholefully as a healthy and hearty make ahead dinner recipe. 8. Chicken Marinades: to maximize flavor, portion out your chicken breasts directly into a marinade. Then as they thaw, they absorb so much flavor! 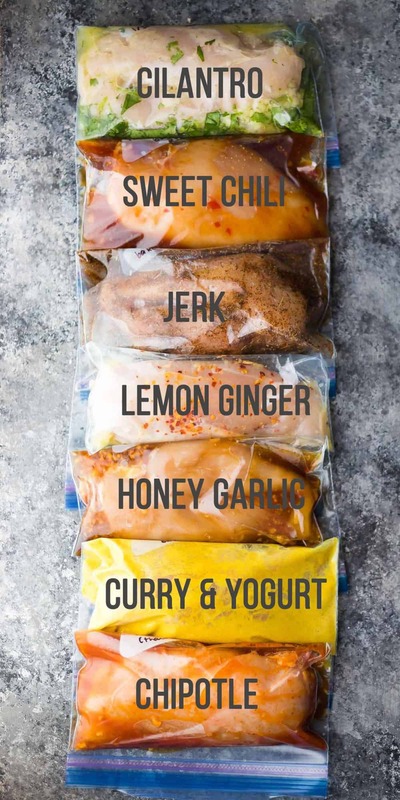 Check out these 7 Chicken Marinade Recipes You Can Freeze! 9. Pizza Dough: me + yeast + stand mixer…we ain’t gonna happen on Friday nights. We LOVE keeping a stash of pizza dough in the freezer for Friday pizza night! 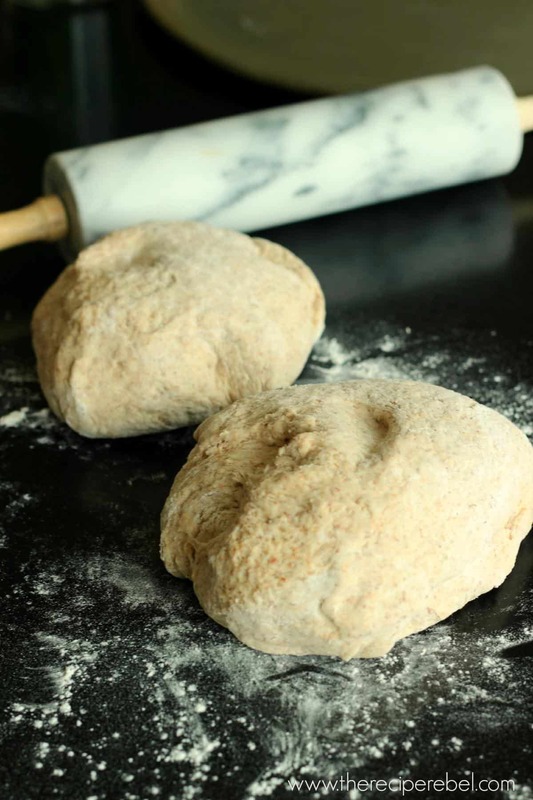 This Whole Wheat Pizza Dough recipe from The Recipe Rebel looks great! 10. 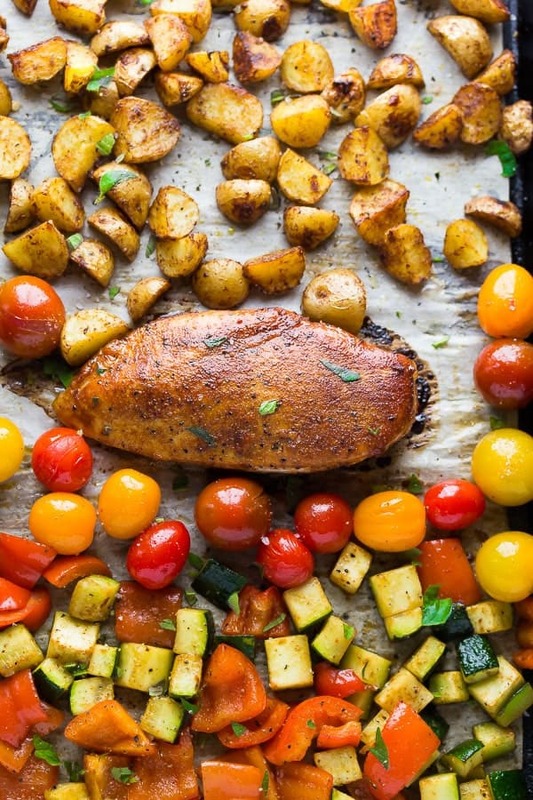 Sheet Pan Dinners: these are so easy to start with, but if you chop your veggies ahead of time and mix up your spice blend, you are cutting out 10 minutes prep time. 11. 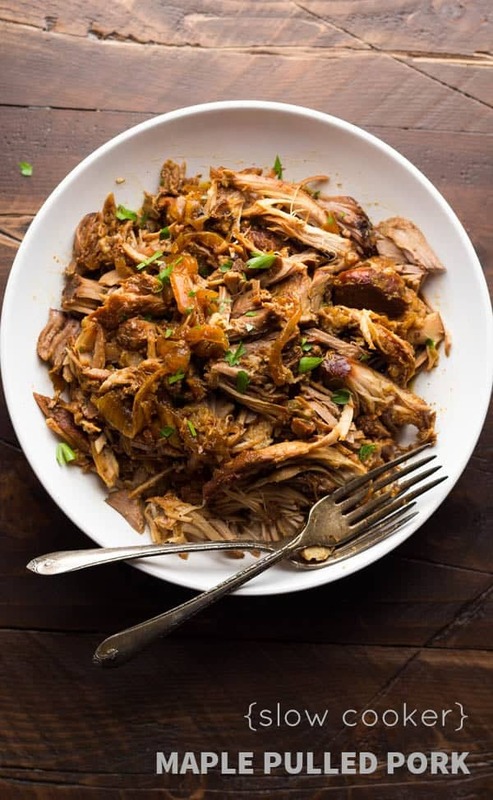 Big Batch Slow Cooker Recipes: One of my favorite meal prep concepts: cook a big batch of chicken, beef or pulled pork on the weekend, and use them through the week in multiple dinner recipes. Such a great dinner short cut! 12. Sauces & Vinaigrettes: So many sauces and vinaigrettes can be prepped ahead, and stored in the fridge for several days. This is a great way to shave off some time on your dinner prep! 14. 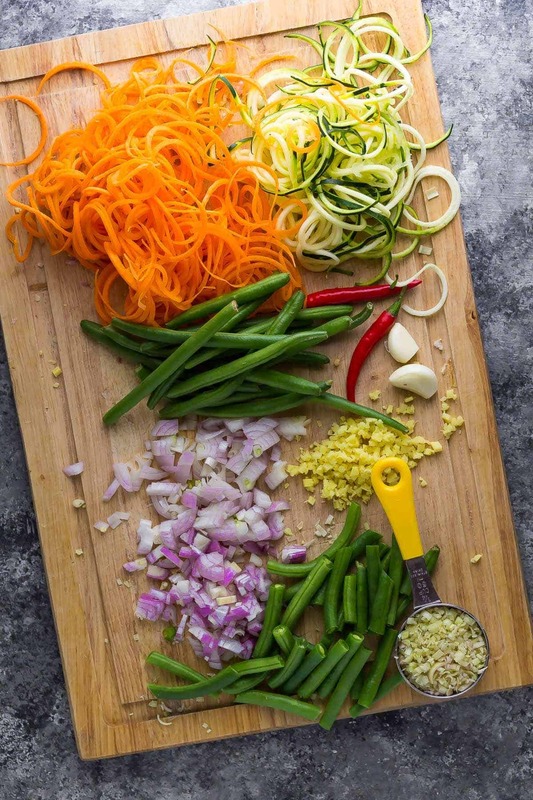 Prep your veggies: veggies to chop ahead: carrots, cabbage, onions, peppers, broccoli, zucchini and squash are all great veggies to prep ahead. They should keep in the fridge for 3-4 days. TIP: store with a wet paper towel to keep them from drying out. You can even spiralize your vegetables ahead of time. 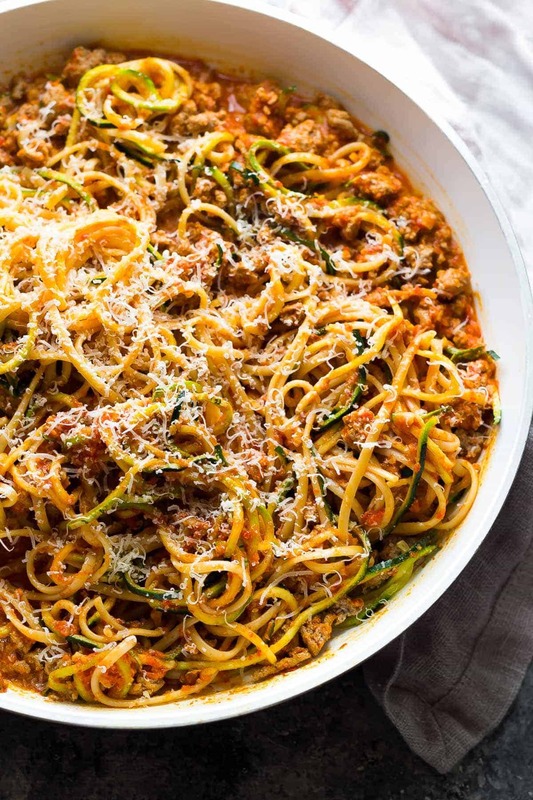 See this guide to spiralizing your veggies ahead on Inspiralized. 15. Cook your taco meat: Get a head start on Taco Tuesday by cooking your taco meat ahead of time. You can use it in tacos or a taco salad. 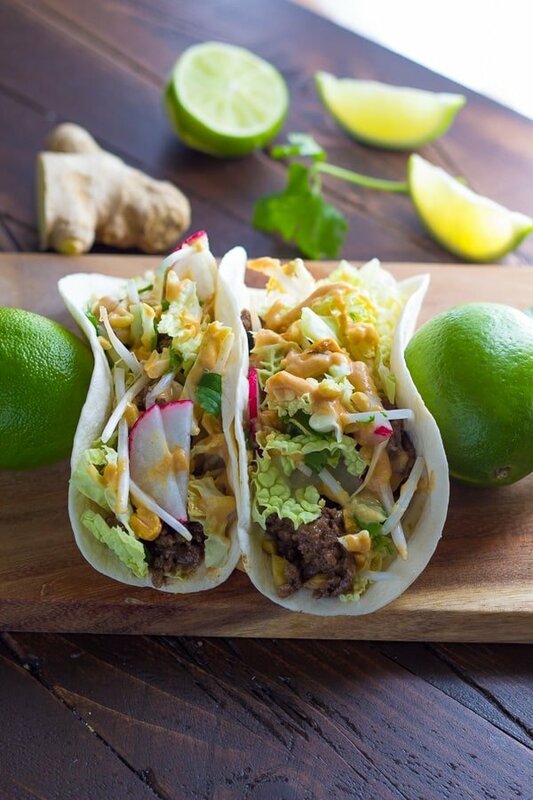 Check out these Asian Tacos with Ginger Beef & Peanut Sauce. PS- you can also make the peanut sauce and the cabbage slaw ahead! 16. Make a big salad: with the right ingredients, salads can be made and stored for up to four days! You can cross a side dish off your dinner prep list by prepping a big batch and storing in the fridge. 17. Cook a big batch of sweet potatoes (or squash): bake them, steam them or make them in the slow cooker. 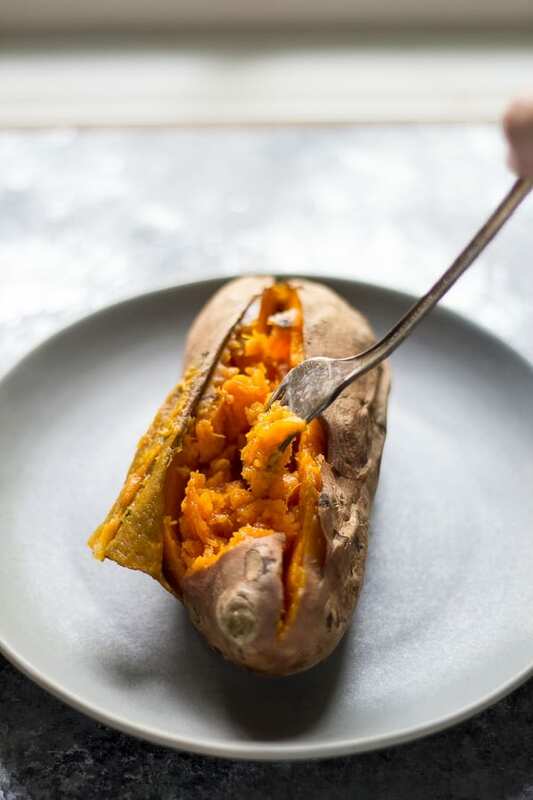 Having a batch of sweet potatoes or butternut squash cooked and ready for you in the fridge is going to save you BIG TIME. 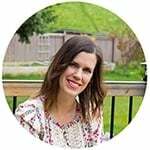 I just found this blog as well and am excited to give these strategies a try. I’ve researched a lot of cookbooks and other blogs to try and find my rhythm with meal prepping. I think I’ve found what I’ve been searching for from your website! So excited! I just found your site and this post. I’m so excited to start working on prepping some of our meals. Previously, meal prepping seemed very overwhelming. Thank you for your post, ideas and encouragement! The adds are really annoying. I know you are trying to make money, but they make it hard to read. Irs too busy. I understand that ads can be a bit of inconvenience, however they are necessary to cover all the costs associated with a food blog so I can keep bringing you free recipes. Great post! I’m getting ready for back to school and will be meal prepping soon. Thanks for the great info! Glad you enjoyed the post, Lauren! Now to just get my hubby on board with this and we’ll be able to try these out. Can’t wait! Can we prepare whole meals and freeze it all together? How long can it stay in the freezer? Hi Cierra! Some meals can be assembled and frozen pre- or post- cooking (like lasagnas, soups etc). If you read through each item on the list, it mentions which are freezer friendly. Most food is good for 3 months after which it can start to go downhill. I use most of these ideas already I pack mine every morning. However, cooking vegetables with the same roasting time, together, is what I learn from this post. Always room for improvement. Thank you! That’s awesome Sienna! You’re ahead of the curve for sure! I honestly can not read your site because the advertisements are actually blocking the print. Hi Marietta, I’m so sorry about that. I’m not seeing this issue on either computer or mobile. Would you be able to take a screenshot and e-mail it to me so I can get that fixed? I have the same problem. It’s adds in the post. Hi Bailey, thank you so much for letting me know, I will pass this information on to my ad management company and let them know there is an issue.